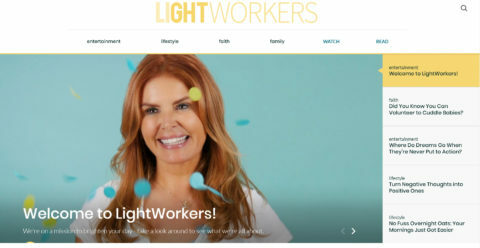 Back in July, “Touched by an Angel” star turned producer Roma Downey announced that her LightWorkers brand would be launching a new platform, featuring “original video series, compelling editorial and thoughtfully curated content,” intended to uplift and entertain. Now, it’s here (actually, click here). LightWorkers.com has a robust offering of emotional, shareable and impactful content that highlights entertainment, lifestyle, faith and family. The content, social media and real-life activations aim to offer visitors achievable ways to make positive changes in their communities, both online and off. 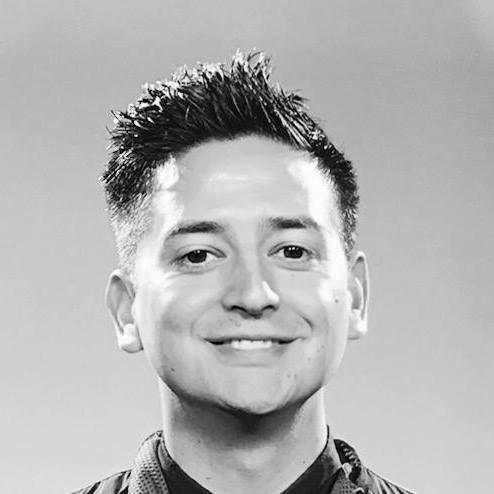 It will also create new advertising and sponsorship opportunities for brands, including video franchise sponsorship, custom branded videos and original branded series that align with a shared mission of doing good. LightWorkers.com already has a hit with “37 Seconds of Good News” which spotlights ordinary people doing extraordinary things in this world. Originally launched on social media, the series has already surpassed 21 million views on Facebook. LightWorkers.com will also showcase a wide range of content from new and established personalities, including bestselling author Michelle McKinney Hammond telling it like it is in advice series “Tough But Fair”; Brooklyn Wagner, who brings her blunt and boisterously random perspective to “Welcome to Brooklyn”; and Julianna Strickland and Natasha Feldman who’ll take your thoughtful gift-giving game to the next level with “Giftable.” There are also moving profiles of athletes and influencers in our premium docuseries “I Struggle. I Rise.” and celebrity interviews with friends of the LightWorkers family – Van Morrison, Jeff Probst, Cindy Crawford, Ali Landry, Niecy Nash, Brooke Burke and more – opening up like never before about how they’ve persevered through challenges in their own lives. Talking to the Los Angeles Times, Downey explained how the idea began — and can’t we all relate to her answer? 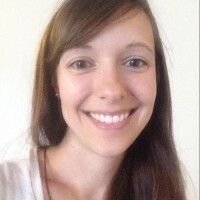 Downey said she came up with the the idea for LightWorkers.com after being overwhelmed by negative stories while watching the news. 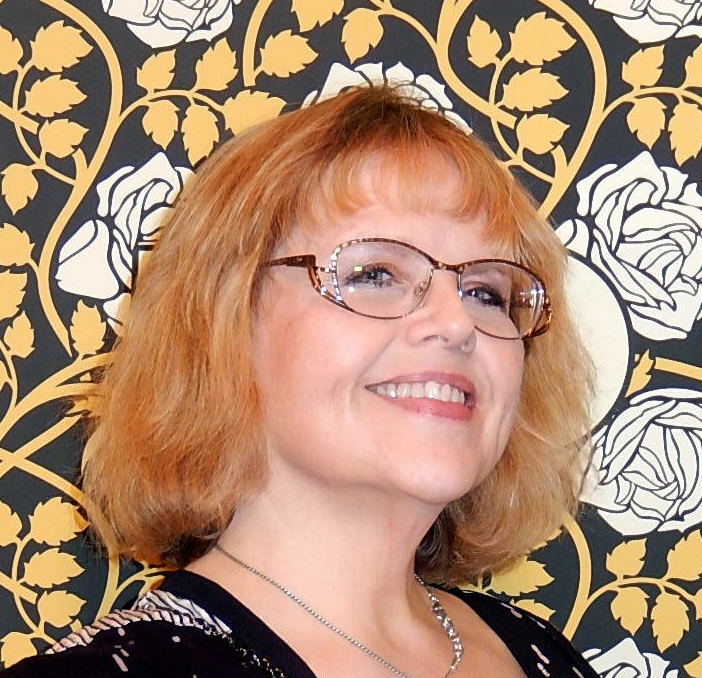 The former “Touched by an Angel” star wanted to create a site to highlight people who were doing good in the world, she said. The company started testing the idea with 37-second videos highlighting heartwarming stories, such as a community in India that set up a fridge offering free food to the poor. Those clips garnered more than 20 million views, bolstering the company’s confidence in the concept.